We found 1 episode of Ask Noah Show with the tag “brandon johnson”. 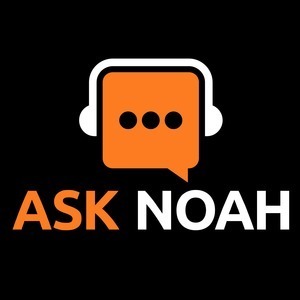 For 100 episodes The Ask Noah Show has delivered quality content every single week without exception. This week we celebrate this important milestone live from the Tamarack Tap Room in Woodbury MN. Brandon Johnson joins us as well as our local MN listener base and as always we take your questions!